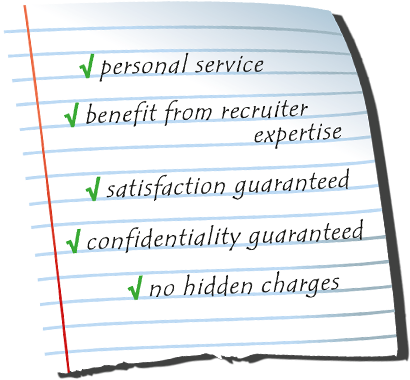 Resume writing services – that is the core business of Quality Resume Services. You want a (new) job, the next step in your career or a career change? Good! Please continue reading to learn more about how you can realize that. Quality Resume Services helps clients to get the (next) job they want. How? By offering resume writing services and cv writing services and by helping people by revising and rewriting their Linkedin profiles, resumés and curricula vitae to enhance career progress. Both for job seekers and for business owners anywhere in the world. A free initial consultation is directly available on this website. Offload your worries and get Rob van Zoelen to help you reach your career goals. 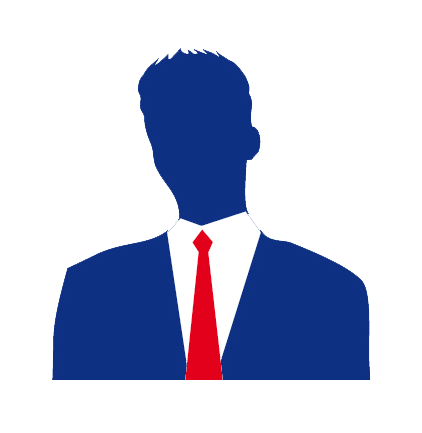 For job seekers: New CV’s, resumés and Linkedin profile makeovers. Why should I order a professional resumé, Linkedin profile or CV? Schedule your appointment for the initial consultation. After confirmation, you will be contacted on the date and time you scheduled.